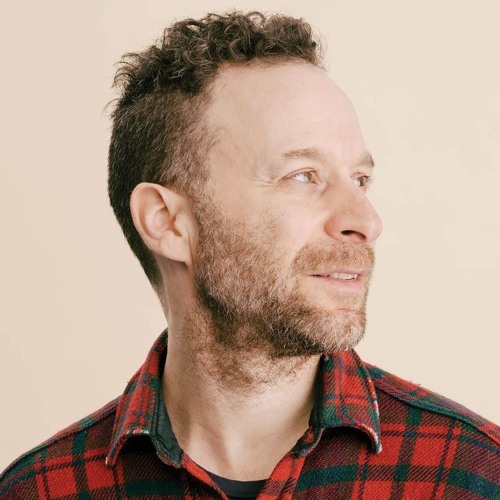 Jon talks about his TruTV series 'Jon Glaser Loves Gear.' Image: Daniel Dorsa. Music under license from Soundstripe.